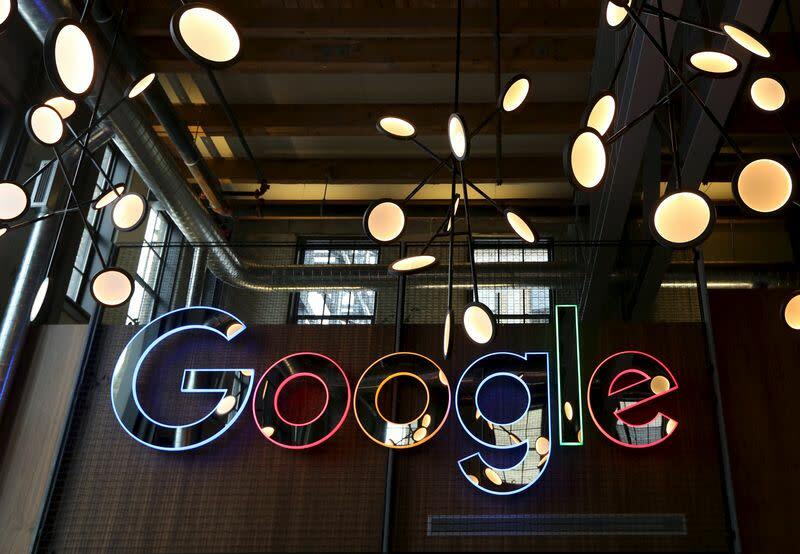 LONDON (Reuters) - Google said on Friday it agreed to pay the UK tax authority 130 million pounds in back taxes, prompting criticism from campaigners and academics who said the UK tax authority had agreed a “sweetheart deal”. Google, now part of Alphabet Inc (GOOGL.O), has been under pressure in recent years over its practice of channeling most profits from European clients through Ireland to Bermuda where it pays no tax on them. In 2013, the company faced a UK parliamentary inquiry after a Reuters investigation showed the company employed hundreds of sales people in Britain despite saying it did not conduct sales in the country, a key plank in its tax arrangements. Google said the UK tax authority had challenged the company’s low tax returns for the years since 2005 and had now agreed to settle the probe in return for a payment of 130 million pounds. It said it had also agreed a basis on which tax in the future would be calculated. A finance ministry spokeswoman welcomed the deal saying,“This is the first important victory in the campaign the Government has led to ensure companies pay their fair share of tax on profits made in the UK and is a success for our new tax laws”. “This is a lousy number and we need to know more,” he said. Labor’s finance spokesman John McDonnell said the government should publish more information about the Google deal.